First of all I would like to thank Mark from KS Distribution for sending me out the SoundMAGIC E10 for review. After the E10 being out for quite some time and receiving a lot of hype on the internet I was curious to hear for myself what the E10s could offer. 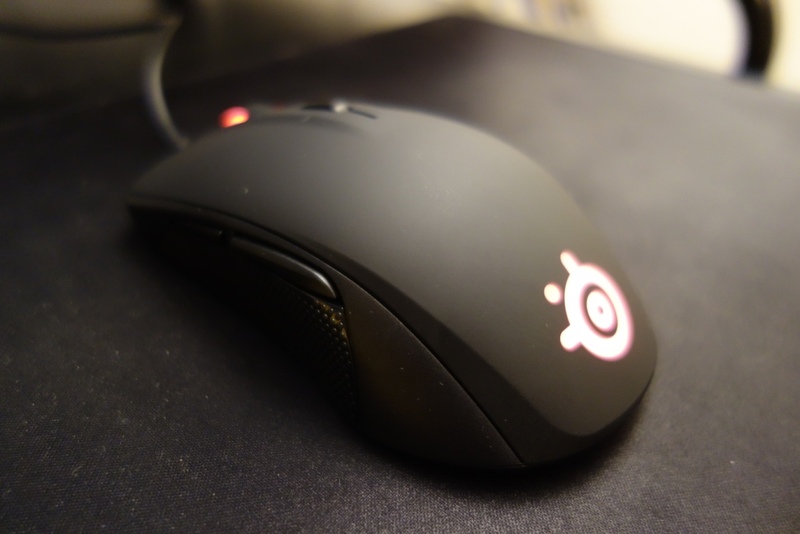 The E10 can be bought on AmazonUK for around £35 and on AmazonUSA for around $35. Yet again there’s a variance in prices between UK and US (around £13 difference). As I live in the UK, I will be reviewing this at the £35 price tag. 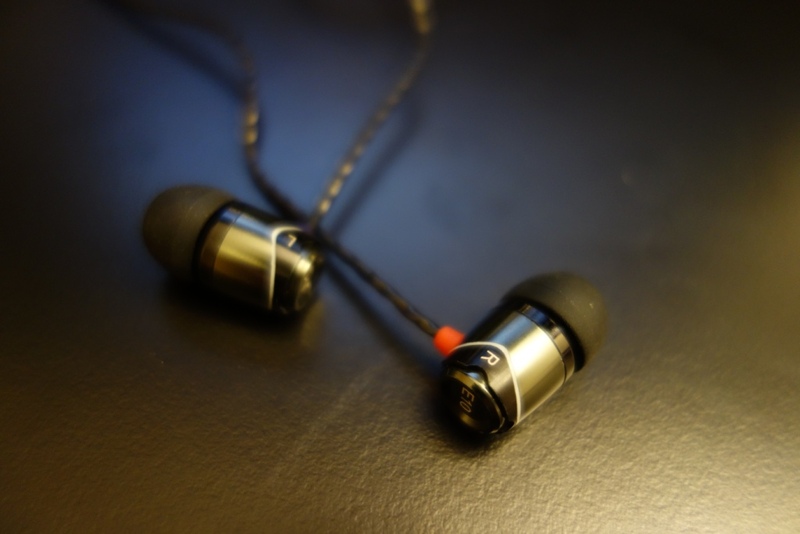 More information on the SoundMAGIC E10 can be found on their website. 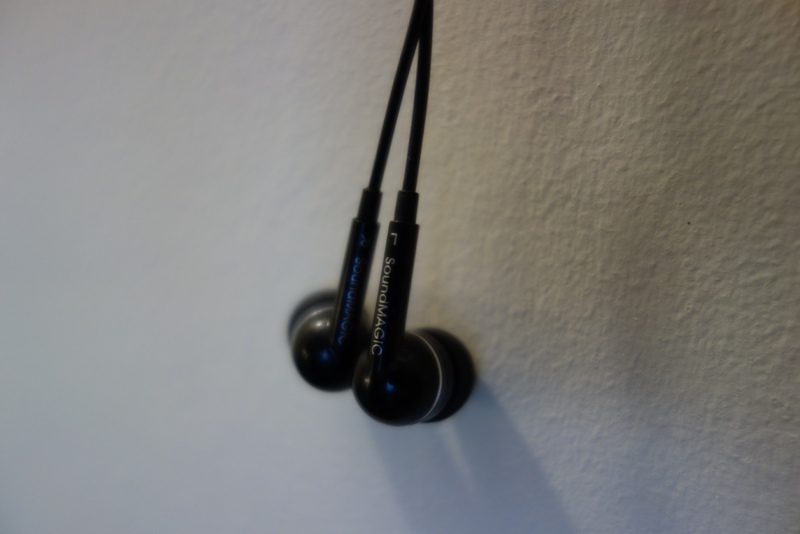 This entry was posted in Audio Reviews and tagged audio, budget, budget earphone, E10, Earphone, Earphones, fantastic, Review, reviewing, Sound, Soundmagic, SoundMAGIC E10 on July 11, 2015 by TotallydubbedHD.